Buses will run their routes and schedules starting September 5th. Students living within one mile of their school building walk to school. All other students will be picked up as per the posted bus schedules available at the Fox River Back to School Days August 9th and 14th and Elementary Open Houses on August 30th. Transportation concerns should be reported directly to the Dousman Bus Company at 262-534-2191 or by contacting the District Superintendent, Ed Brzinski, at 514-8250. Parents are reminded that some routes have been changed and new drivers are working. Please be at your bus stop at least 5 minutes prior to the scheduled pick-up time. Bussing Policy: Students riding a school bus are to be picked up and dropped off at the same point each day. Requests for alternate pick-up or drop off points will only be considered if they do not require the changing of any bus routes. Please call either the bus company or the district administrator if you have questions. N. Milwaukee St./Foxmead Xing/Oak Lodge Rd E.
Purchasing Transportation: Parents of students not eligible for transportation may be able to purchase transportation if room is available on the bus and they agree to be picked up at a regular stop on an existing route. 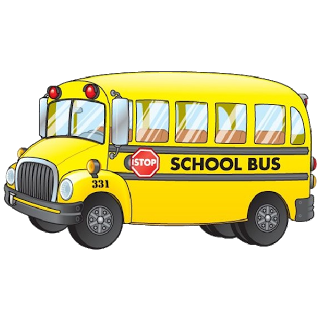 For the cost of purchased bus transportation for the 17-18 school year and questions about purchasing transportation, please contact Linnea Johnson in the district office at (262) 514-8200, xtn 5000. If you have questions about your child’s eligibility for bus transportation in the village, call the bus company at this number.